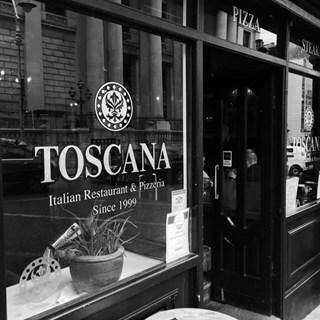 Welcome to TOSCANA City Centre Italian restaurants in Dublin located on Dame Street. 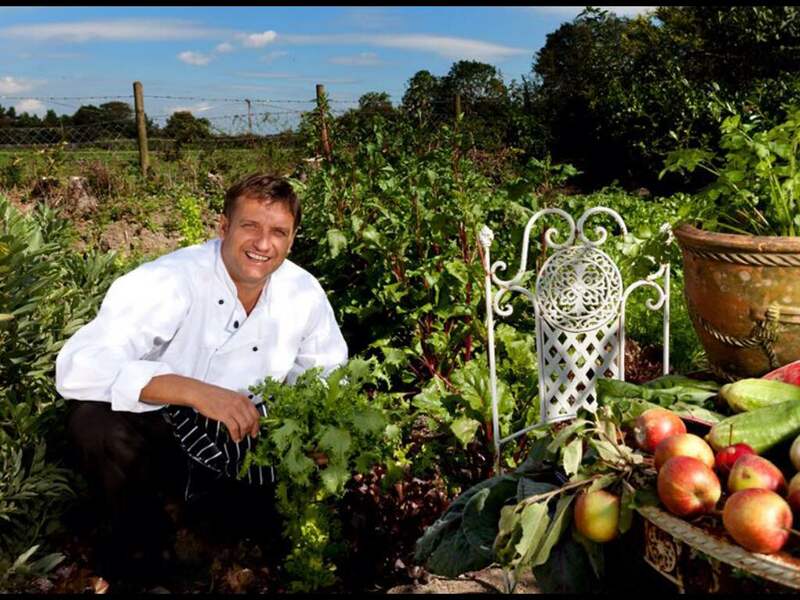 Recently awarded the Good Food Ireland best Farm to Table Restaurants in Ireland. 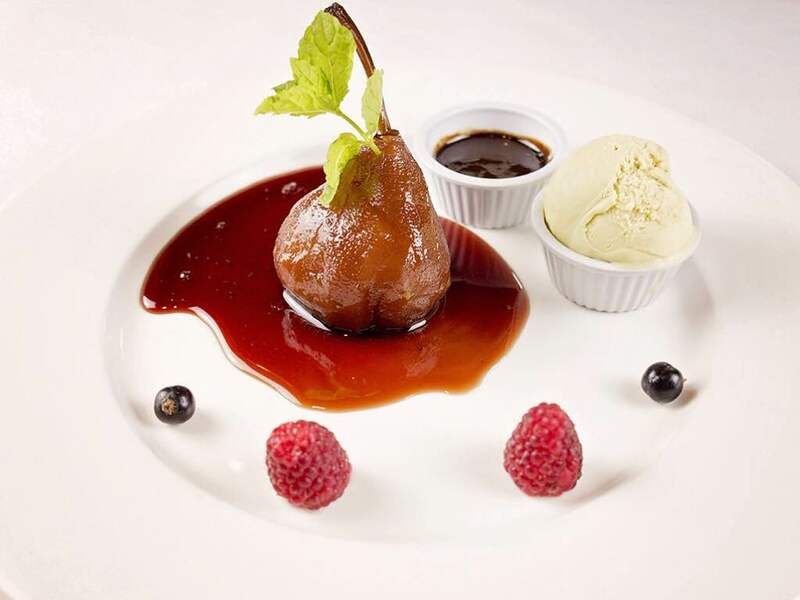 This award has become the most coveted honour amongst Dublin's best restaurants. 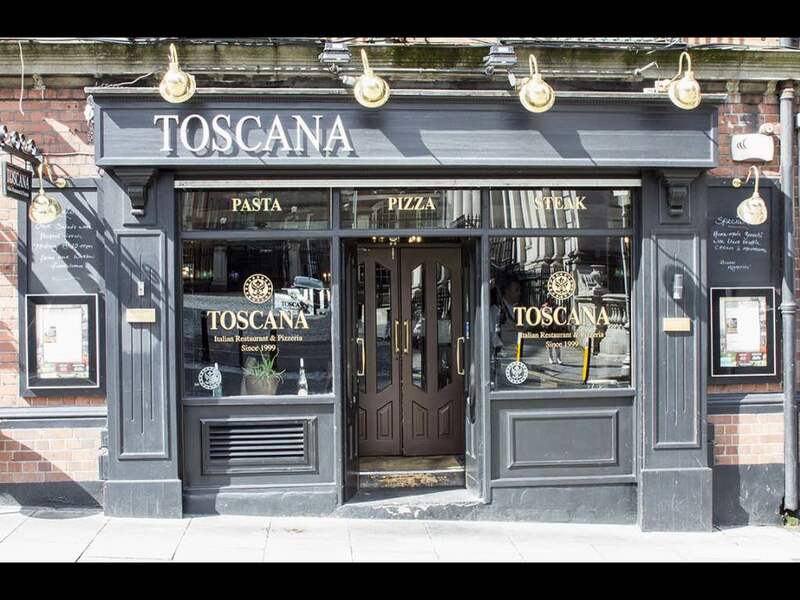 Toscana Italian restaurant is located in the heart of the most historic part of the City Centre and on the edge of the Temple bar district, opposite Dublin Castle, close to Christchurch cathederal, it has become an icon for locals and pre-theatre diners and voted top 10 best Italian restaurants by Lovin Dublin. 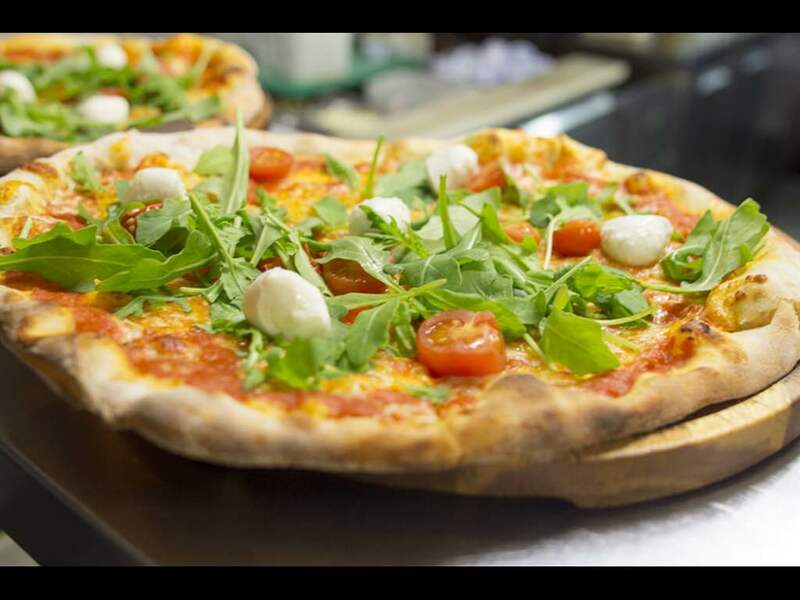 Our food is simply prepared at the right price and using as much of our home-grown produce that we grow at our family farm in Co. Wicklow. 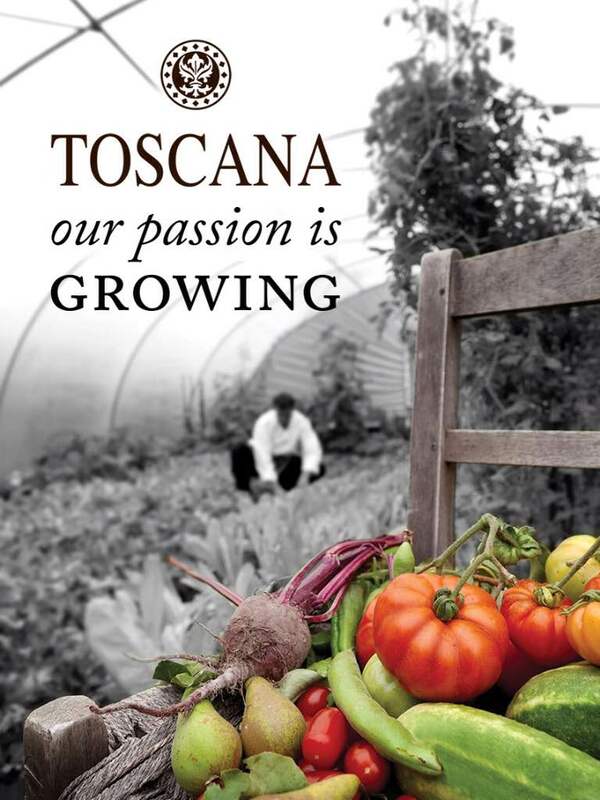 The farm-house gardens are in integral part of Toscana’s philosophy towards cooking at our popular Dublin restaurants, and we believe that our customers should eat as well as we do at home. 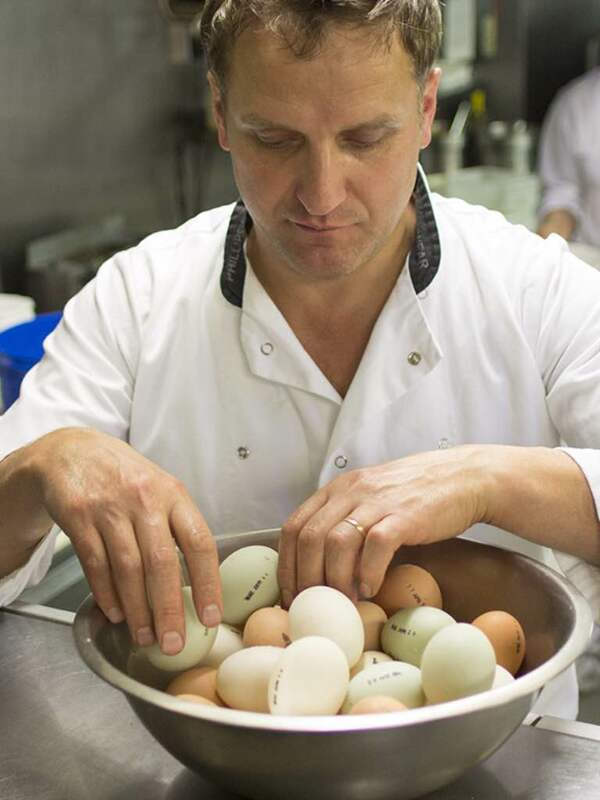 Avoiding nasty sprays, using organic farm eggs from our corn-fed hens that scratch about in freedom. 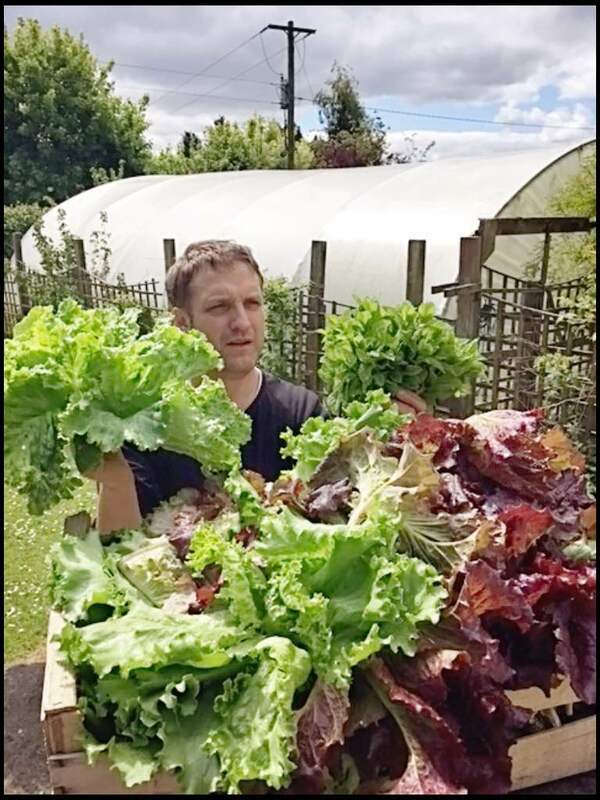 We grow our own seasonal organic fruit, vegetables, salads and herbs and pick fresh daily for our restaurant in the heart of Dublin City Centre. 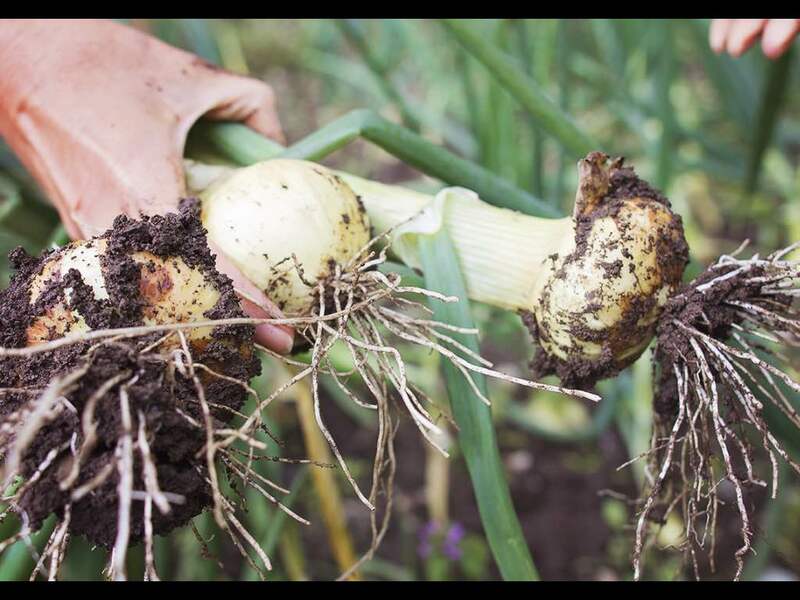 We pride ourselves on honest seasonal vegetables packed with nutrients. 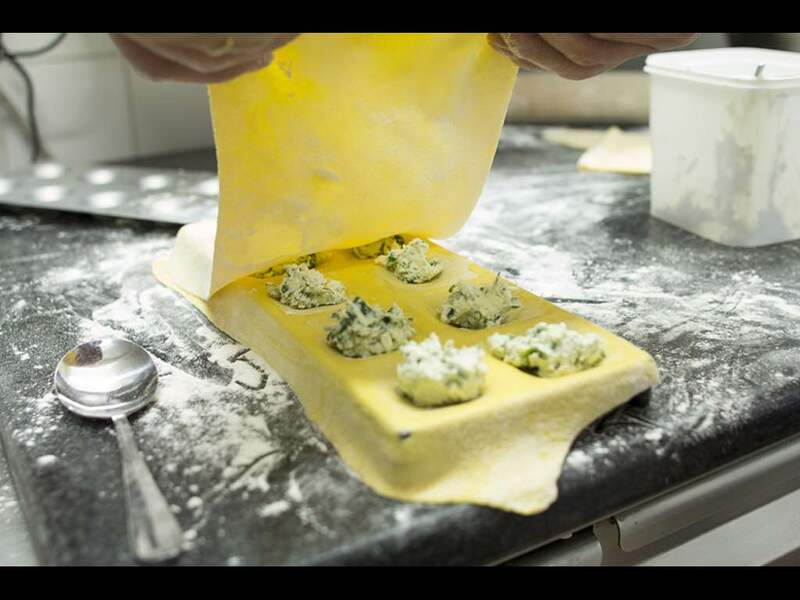 “Our aim is to bring the spirit of the Mediterranean lifestyle into our busy city kitchens, elevating simple Italian traditions into flavours our customers return for. 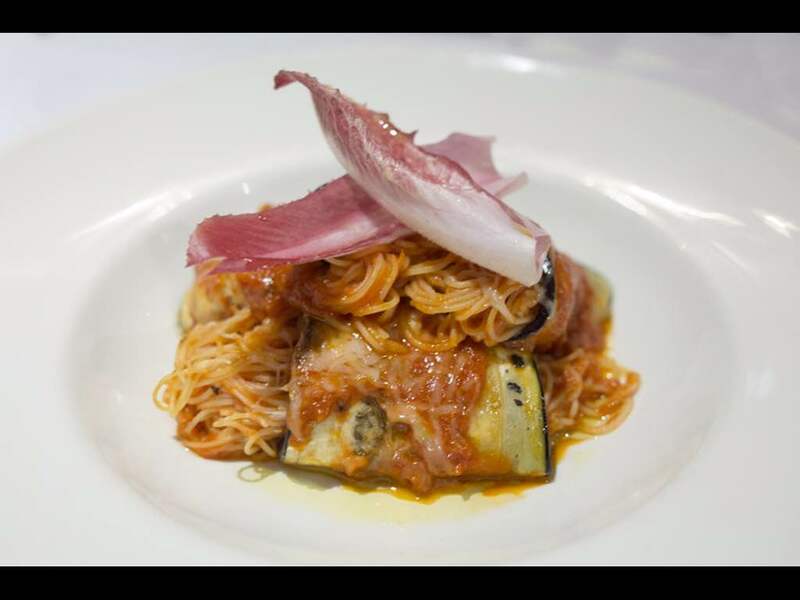 Having grown up ourselves on a Mediterranean diet and picking our breakfast from our fathers gardens I feel great pleasure combining the fertile Irish soil with the rich heritage of classic and modern Italian cuisine”. Says PJ Butuci. Great experience from start to finish for a delicious birthday dinner for my wife. Excellent restaurant with lovely ambiance. Great value for money. A little gem in the center of Dublin. Would highly recommend. Lovely place for dinner and the staff were lovely. The lemon chicken and meatballs were delicious. Valentine was amazing. This is the second time he has assisted a group of mine, he is attentive and kind. He is the best! The food was amazing! The whole group loved their meals. Restaurant was a little noisy but that’s not the fault of the staff as there was a big party in. Will definitely be back food was beautiful and the last waiter we had was super friendly. The staff were very friendly and attentive, I was disappointed as I had requested they surprise my sister as we were there for her hen party. They forgot, this was highly disappointing as I really wanted to make a fuss of her. I also was not told that the 3 course menu was mandatory ,this is highly unusual to have in Dublin in my experience of dining out. We went for the early bird menu. The wait staff were polite and friendly. The portions for each course were huge! The food was delicious and fresh. Amazing value for money. Will definitely be back! 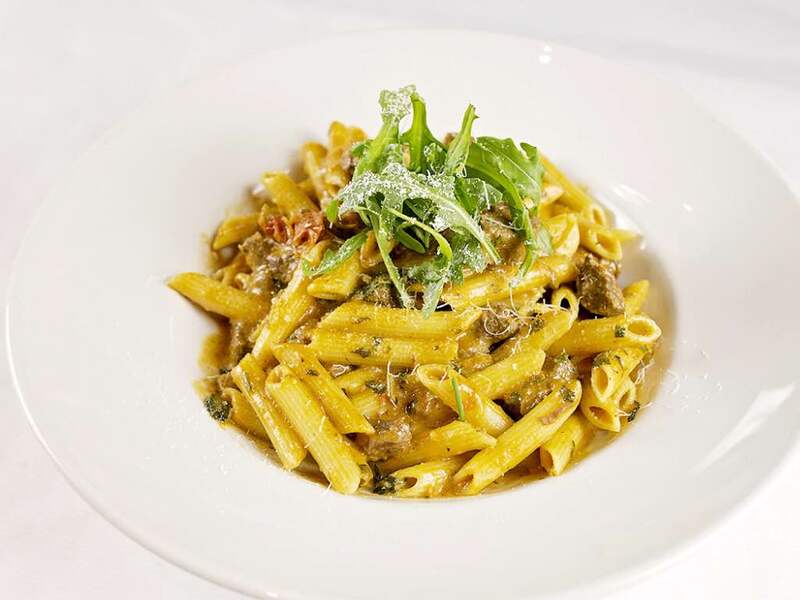 All-round lovely place and great staff but portions could be bigger! 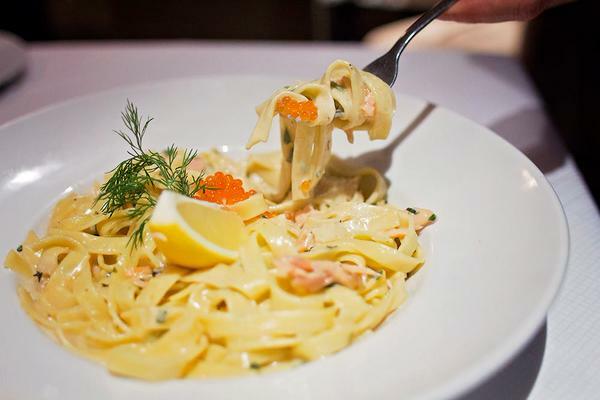 Lovely food and fast service! We had pizza and really enjoyed it! 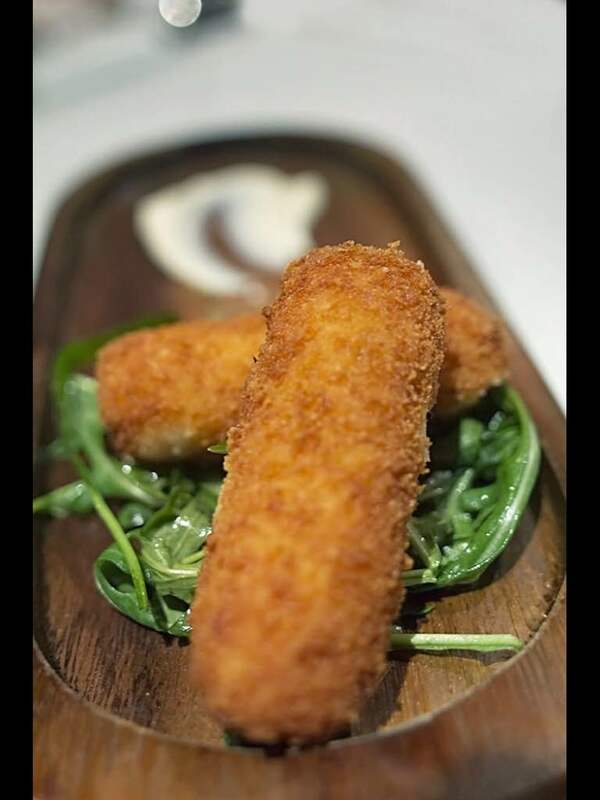 Fish cakes for starter were nice, but a little lukewarm. 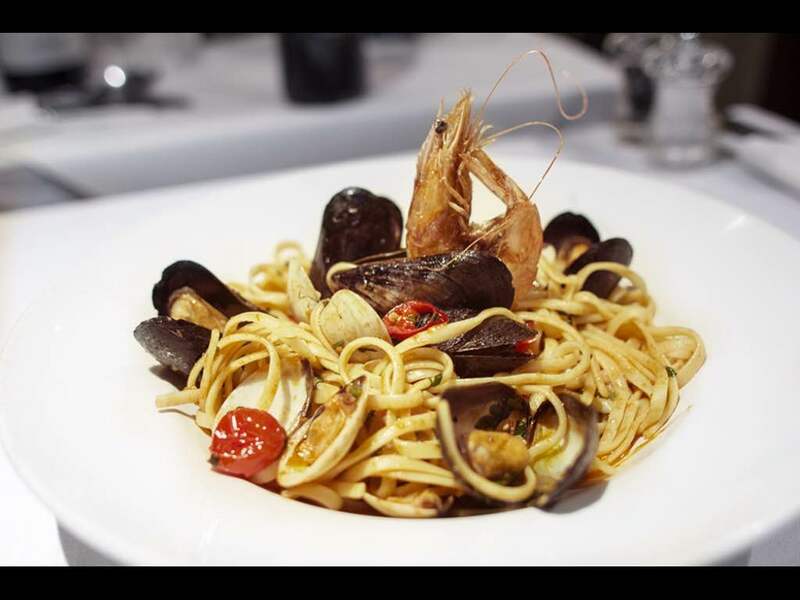 I had the linguine with seafood for my main course and it was as good an Italian dish as I have had anywhere. 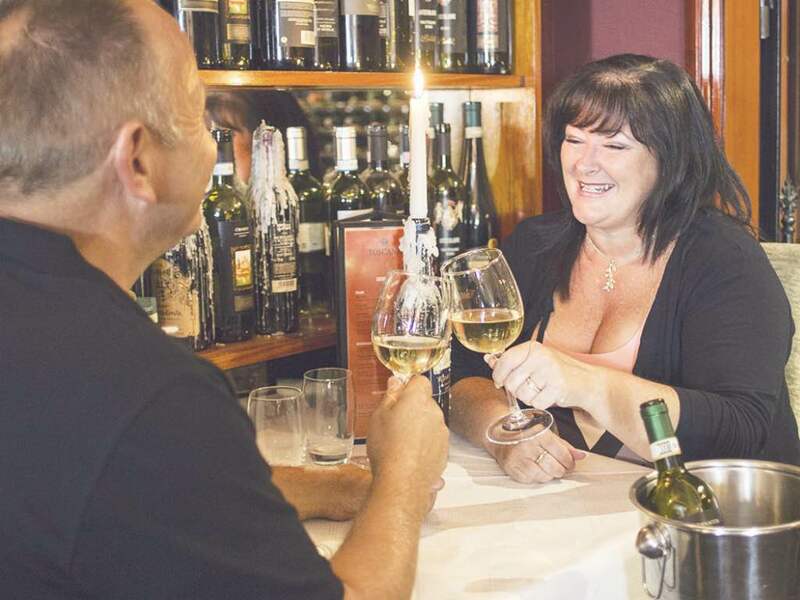 We were't rushed in any way, and I felt relaxed in the restaurant. Would certainly go again, and in fact would be a regular choice for me if I was in town. 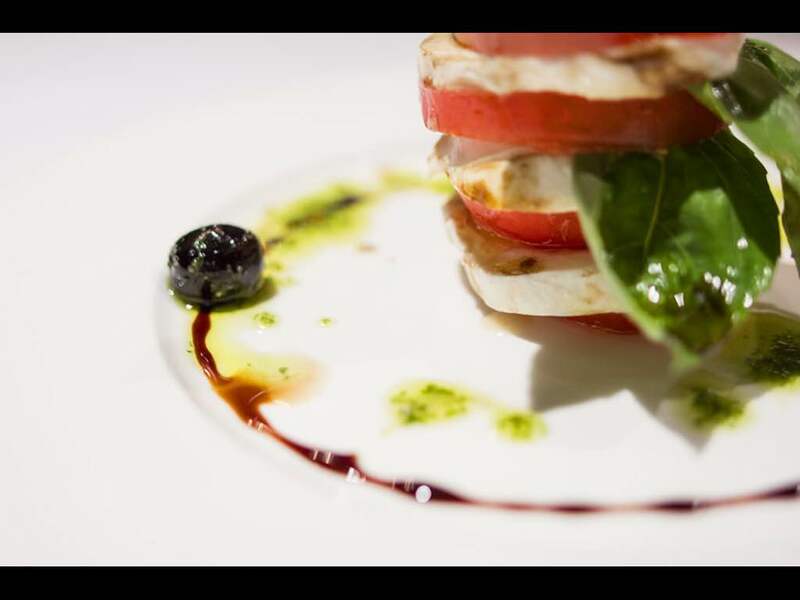 Good service, good food and in a good location. Would definitely go back again! 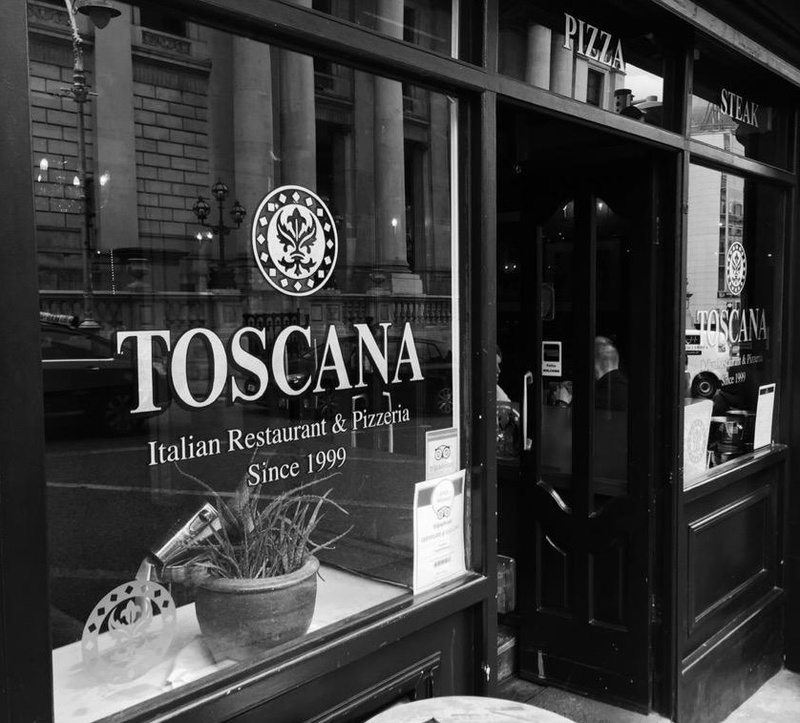 It’s our favourite Italian in Dublin! My favourite restaurant. Foods amazing. Service is excellent. Staff are lovely and so accommodating. There is always the best atmosphere. 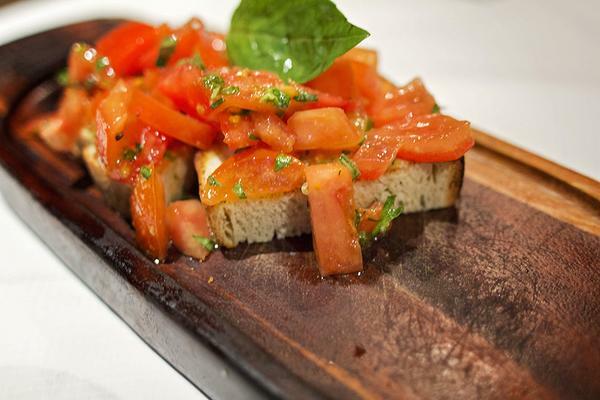 Homely, warm and authentic Italian restaurant. Even when it was full to capacity you didn’t feel like you were overcrowded. Food is fantastic and the service was 100%. Can’t wait to go back. Tasty meal, early bird is great value, service good and lovely atmosphere.